Improve relationships, address PTSD and addiction, reduce stress. Live happier and healthier. I often get asked what initiated the work I do: The journey began well over two decades ago when a desire to understand the Bigger Picture became too great to put to one side. Through the process of self awareness, spiritual practice and psychological inquiry I began to gain clarity about success, happiness, and relating. Subsequently, I began to successfully coach individuals and couples on their journey. However, I soon learned that unconscious patterns and blocks impeded the happiness and peace of mind that people desired most, pushing goals out of reach and rendering efforts ineffective. 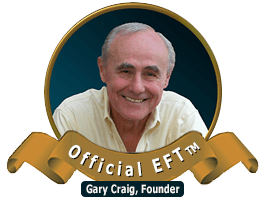 When EFT came into the picture I was able to learn a technique that could reach the core issues and unconscious blocks that were the underlying cause of so many problems and which keep people from moving forward. 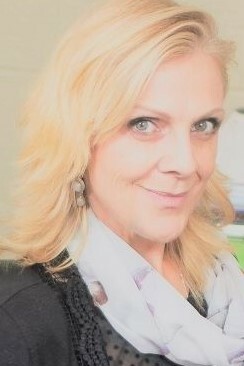 With over 15 years of experience, I have seen issues dissolve, addictions addressed, conflicts dissipate and stress reduce, so that individuals and couples are able to move forward in meaningful, healthy ways. Furthermore, this means that it can be possible to live how we truly want to live, achieve what we truly want to achieve, have the relationships we most desire, and feel free to make choices that are congruent with our core values. 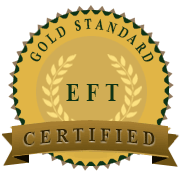 I uphold a professional and ethical practice and use my foundation in Gold Standard EFT to find the core issues and help remove the blocks so that clients can begin to live a meaningful life full of happiness, achievement and connection. So what do clients say? Clients report experiencing less stress, and being more able to successfully navigate life\'s changes and life-changing events. Others state that they are happier in their professional role; or are more confident, focused and productive. Many find a greater sense of purpose, more peace, greatly improved relationships and better intimacy, greater self awareness, better stress management; and a richer, fuller life all round. If you are interested in the above services please visit my website, email or call for more information. My rates are posted on my website. And for those living outside Oahu, I can easily schedule a zoom or phone session at no extra charge.